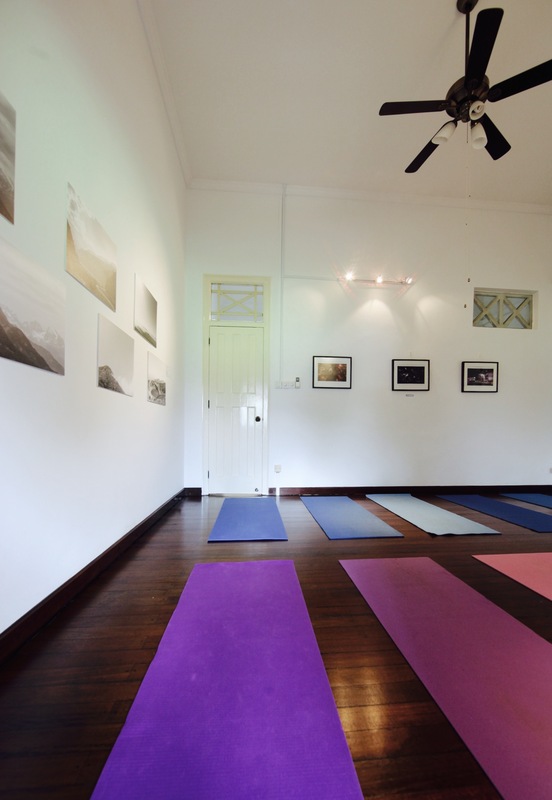 Gallery Helios is a boutique space conceived by a group of like-minded teachers and practitioners in the fields of mind-body wellness and people development. We believe that everyone deserves a fulfilling human experience, that means living healthily, happily and authentically in the world grounded in our deepest truth. We provide a welcoming and healing place to support this journey. 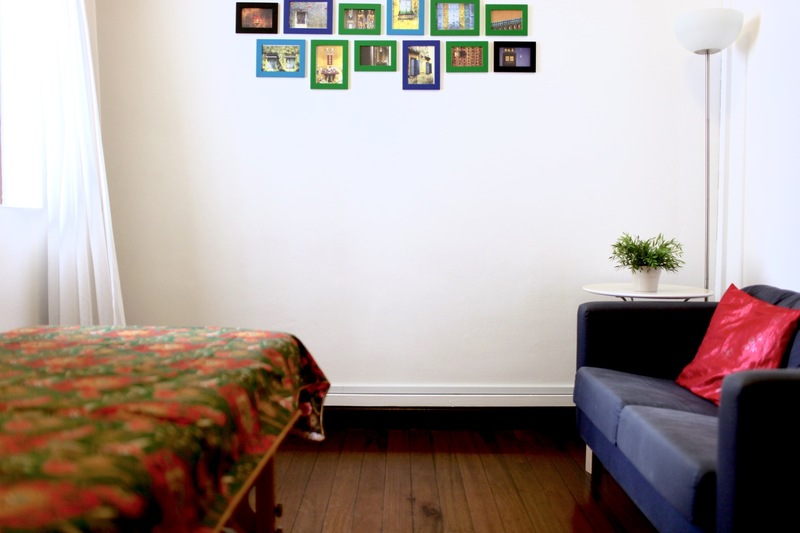 If you are a practitioner of coaching, CAM therapies and you are looking for a community of like-minded practitioners, click here.